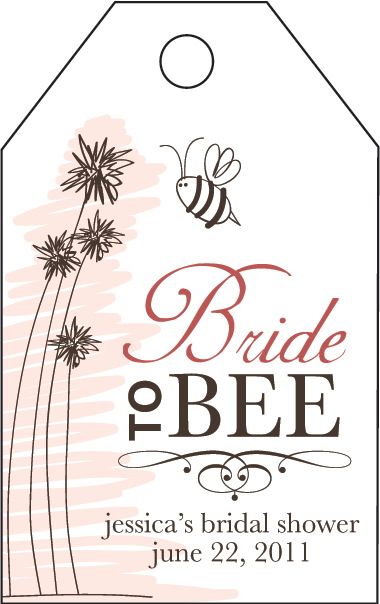 Our Honey Wedding Party Gifts and Honey gift boxes are the perfect gifts for Bridesmaids, Wedding Party members, wedding coordinators and wedding experts like your officiant, stylists, and other invaluable people who helped bring your wedding dreams to life. It’s a top wedding trend to offer not just a thank-you note to your wedding professionals, but to spoil them a little in thanks for the time and care they gave to your entire wedding planning experience. And those very special bridal party members who took time out of their busy lives, and invested a lot in their bridal party roles, also deserve a sweet something with your gratitude. 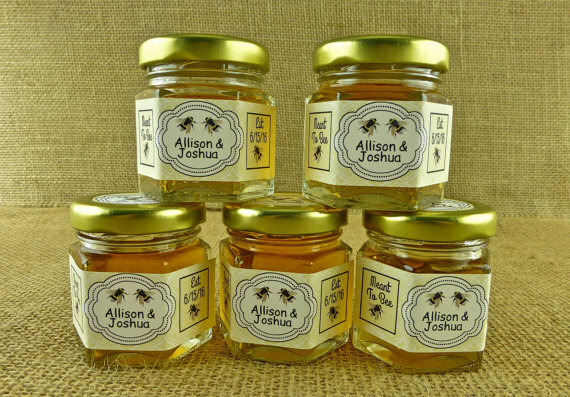 Our Honey Gifts for the Wedding Party make it easy, fast, and budget-friendly to select the perfect gifts for the wedding party, as our honey gift boxes are styled to include a range of honey gift items sure to please anyone on your gift list. These honey gift boxes also make excellent presents for the holidays and occasions occurring during and after your wedding planning season. They’re perfect as indulgent Mother’s Day gifts, for birthdays, anniversaries, as hostess gifts, holiday gifts, welcome gifts, and as gifts for your newly-engaged friends and relatives. You’re sharing sweet wishes with your loved ones, and we make it easy to choose or deliver the perfect gift box for your special people. 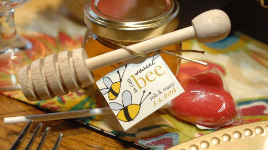 We’ve created our honey-themed gift collections to include our most popular honeys, honey sticks, beeswax candles, soaps and honey candies. 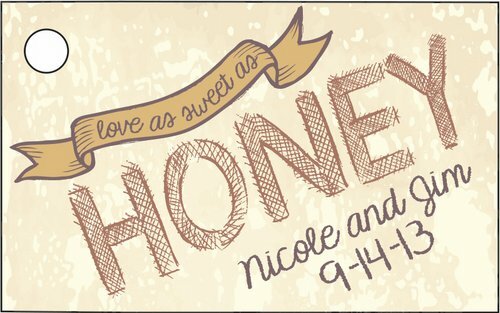 Looking for unique and affordable honey jar favors for your Wedding, Bridal Shower, Anniversary, Baby Shower or as a Corporate gift? Thistle Dew! 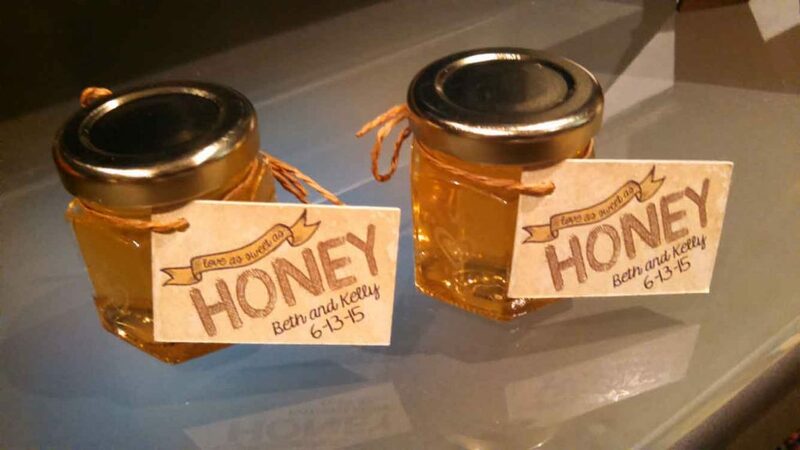 Farms, specializes in creating gourmet honey favors in charming hexagon, round and Honey Pot jars with custom labels and tags. You can also request a quote or call us at (865) 361-9459 to discuss your favor needs! Many ancient cultures believed honey had an aphrodisiac quality and had a significant role in their marriage rituals. Honey has been harvested for over 8,000 years and in the centuries that have ensued honey has taken on almost magical properties, for healing, for fertility, as the nectar of the Gods and even as currency. 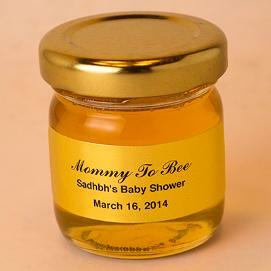 These days, in addition to being a sweet treat, the word "honey" is used as a term of endearment and flattery. It can be used as a metaphor for the sweetness of love and life, and as a symbol of the rewards of hard work and diligence. 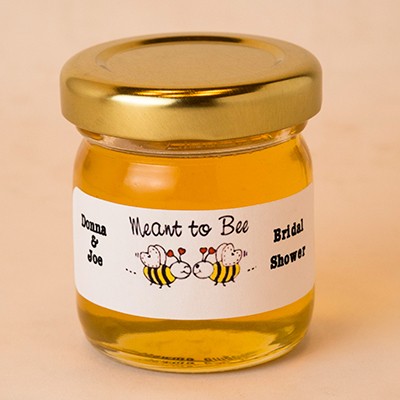 As a result, honey has played an important role in marriage ceremonies around the world. 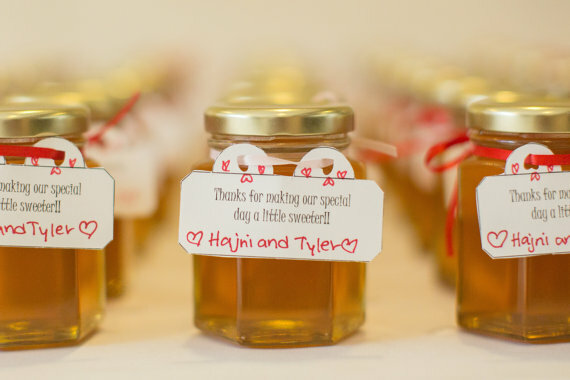 Let honey be a part of your ceremony with our all natural honey wedding favors. 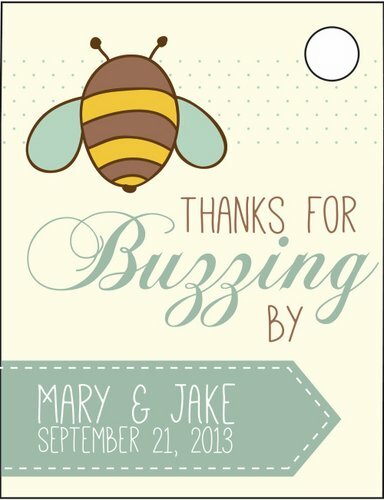 They are sure to generate a buzz when you share with your guests why you decided to have honey at your ceremony. If you have questions or comments please call (865) 361-9459 or email us thistledew@ymail.com and we will do our best to answer them. 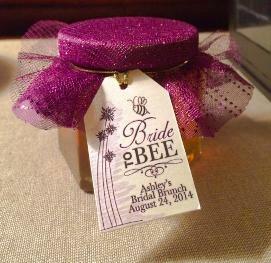 See our small blank honey wedding favors produced for the DIY bride. Our goal is to make sure that your wedding gets that extra special touch of sweetness. Part of that is giving you a personalized wedding favor that your guests will take home to remember your day and to continue to celebrate your love. 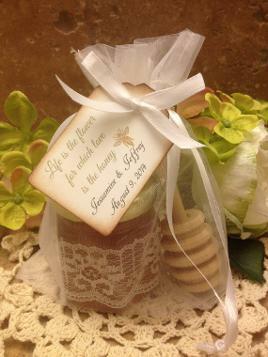 Below are some sample personalized wedding favor labels that we can place on your honey jar favors. We offer the personalized labels in either a matte white or gold foil.The list of label sayings is endless, so if you don’t see what you want here, contact us and we’ll work with you to get the exact label that you desire. 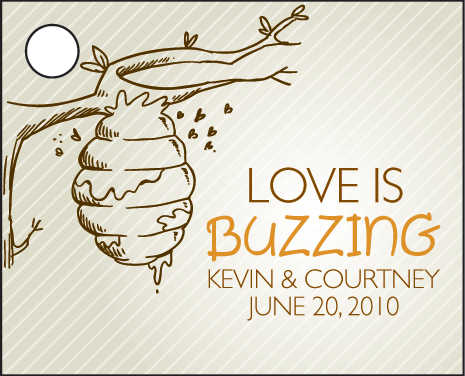 We also offer honey favor tag which can be personalized for your big day as well! Labels are $.30 each! 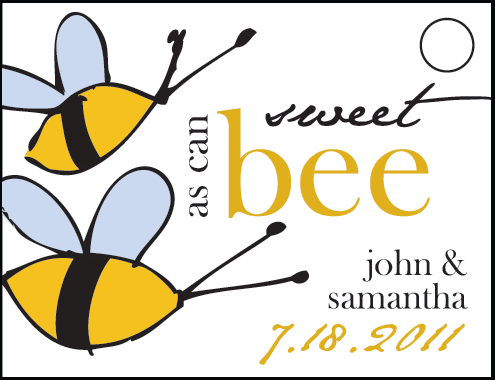 Our Unique personalized Wedding favor tags are designed and created by a professional graphic artist who works with us. Their wonderful palette of colors make them perfect for your wedding or shower favors. 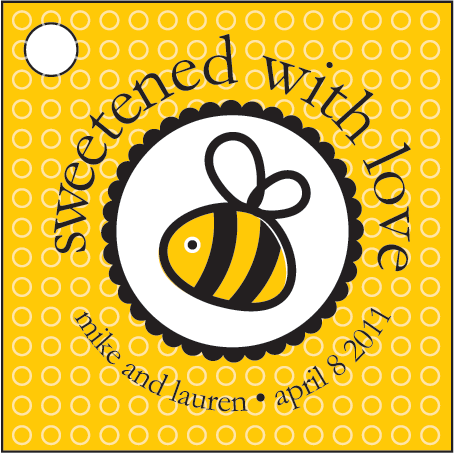 And their styles and shapes will help create your unique and personalized wedding favor. 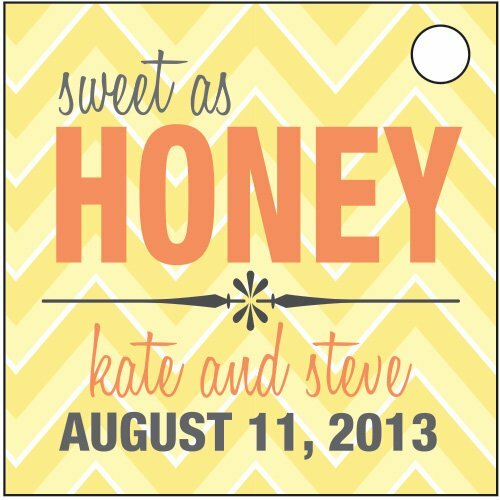 Below are sample tags, which can be attached to our Honey Hex Favor Jars and Honey Pots.